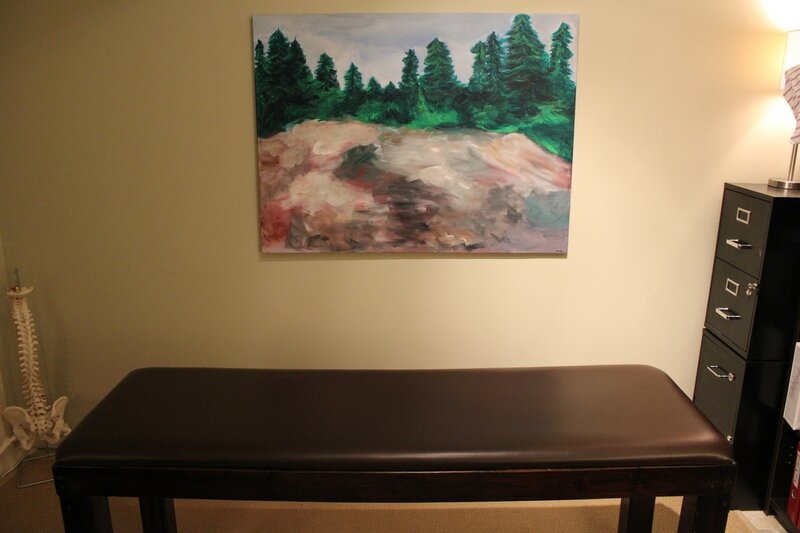 What does an osteopathic treatment entail? The initial appointment is 60 minutes. It includes a thorough, confidential health history, an assessment, and treatment. Please bring or wear comfortable non-restrictive clothing to allow free range of motion. Palpation, observation, and motion testing will be used in order to find asymmetries, restrictions in motion, tissue tension, and/or sensorial changes within the body. ​The assessment and treatment incorporates the whole body head to toe, as all parts function together in an integrated system. The treatment is gentle and should feel relaxing. The body is gently manipulated to free up the restricted areas impeding the vital forces of the body (nerves, arteries, veins, lymphatics) providing overall balance to the structure. Osteopathic manual therapists use levers and fulcrums to softly free up tight tissues and restricted joints. As structure and function are inter-related, the mechanical treatment has a neurophysiological effect, allowing the body to function more efficiently. Treatment plans are based on individual health needs and on the body’s ability to heal, with improvement typically after 3-5 treatments. In more serious or chronic cases, a longer treatment plan may be necessary. The end goal for each patient varies depending on the individual. An Osteopathic treatment aims to fix the root of the problem, opposed to temporary relief and frequent visits. We are working with natural law, and with the body, rather than against it to facilitate the healing process. This could mean more energy, better sleep, less pain, improved digestion, and a higher quality of life among many other potential positive effects. As Osteopathy treats the individual, each case is unique and may be preventative, curative, or palliative depending on the nature of the condition. 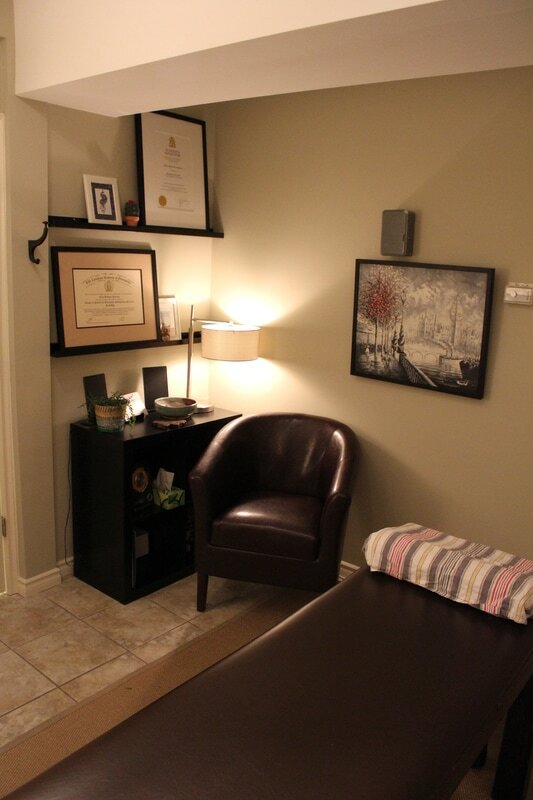 ​Ultimately, Osteopathy aims to optimize the self-healing mechanisms of the body, helping you be your best!